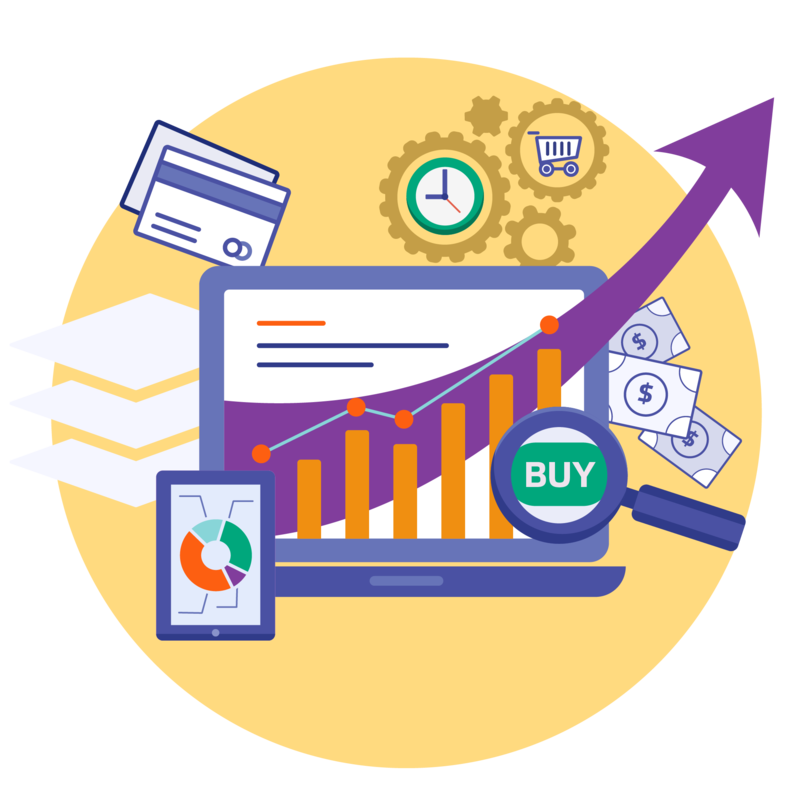 For the online shop Bids.com, a number of integrations were implemented, which made it possible to fully synchronize orders with the supplier 24/7 and update data on stock, prices, descriptions, photos, and IDs without requests. Additionally developed and implemented the possibility of auction sales. Useful for any e-commerce activity that allows you to save time on daily routine operations significantly. Bids.com is an online shop of exclusive jewelry, watches, designer accessories and artwork from California created on the Shopify platform. All goods Bids.com order directly from completely different suppliers. One main of them did not have integration with the Shopify platform, which aggravated the work and made it very costly in money and time. We faced the task of simplifying the work and making the procurement processes more automated. For Bids, the ability daily to track trends in stock flow introduced. We have developed an embedded application to the Shopify platform admin panel. It shows the history of such changes, and this, in turn, makes it possible to form clear analytical reports for Bids. The number of sales and stock gives the opportunity to build a trend, and eventually solve a number of issues regarding the optimization of the range. Also, our team has developed and implemented an auction for Bids. The principle of work is absolutely simple. First, unique or rare items offered for sale with a minimum price and the auction date is determined. Further conditions of participation and payment are determined. Auction participants identified through the registration form, and the auction held along the classic chain with an increase in bids. In the end, the winner of the auction determined, the payment is made and ends with a closing transaction. The Amoniac team did all the necessary integration, having received instructions from the client. In the process of work were involved technology like Ruby on Rails framework, Postgresql, Sidekiq. Made integrations with Shopify API and Supplier's API. For today, the project is finished and the client already uses it.